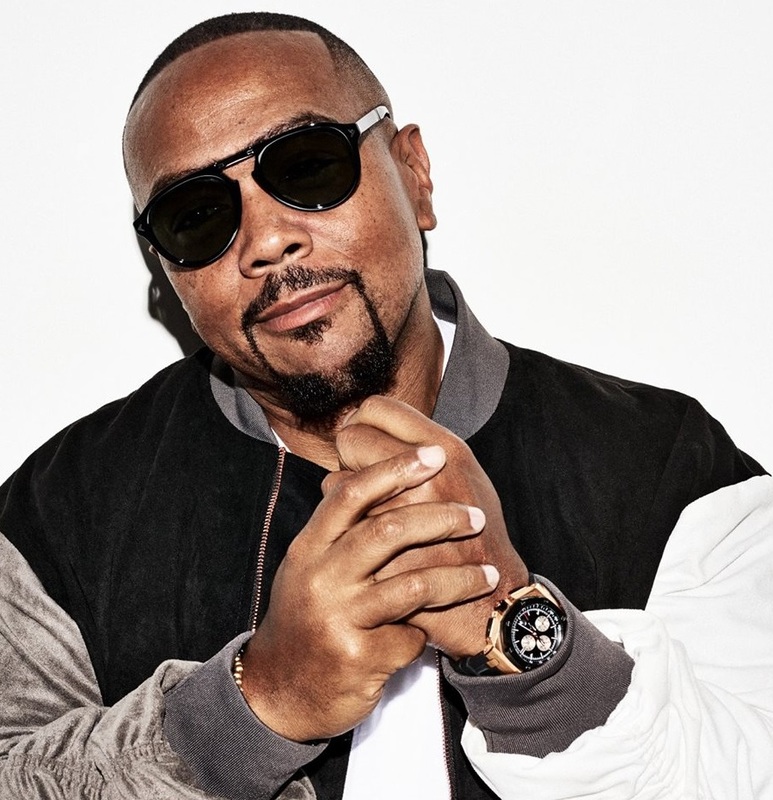 Canadian singer, songwriter, and actress Lennon Stella has drafted American record producer Timbaland for a new collaboration. Meanwhile, Stella is expected to release her debut project later this year via Barry Weiss’ label RECORDS in partnership with Columbia Records. The still-untitled collection reportedly delivers additional productions from Joel Little, Alex Hope, Robopop, Two Inch Punch, Jonny Lattimer, Stint, Pip Kembo, Tommy English, MNEK, Jesse Shatkin, Big Taste, Jason Evigan, Steve Mostyn, Alex Niceforo, Benny Cassette, and The Monsters & Strangerz. Stream the following playlist dedicated to Timnaland’s works! 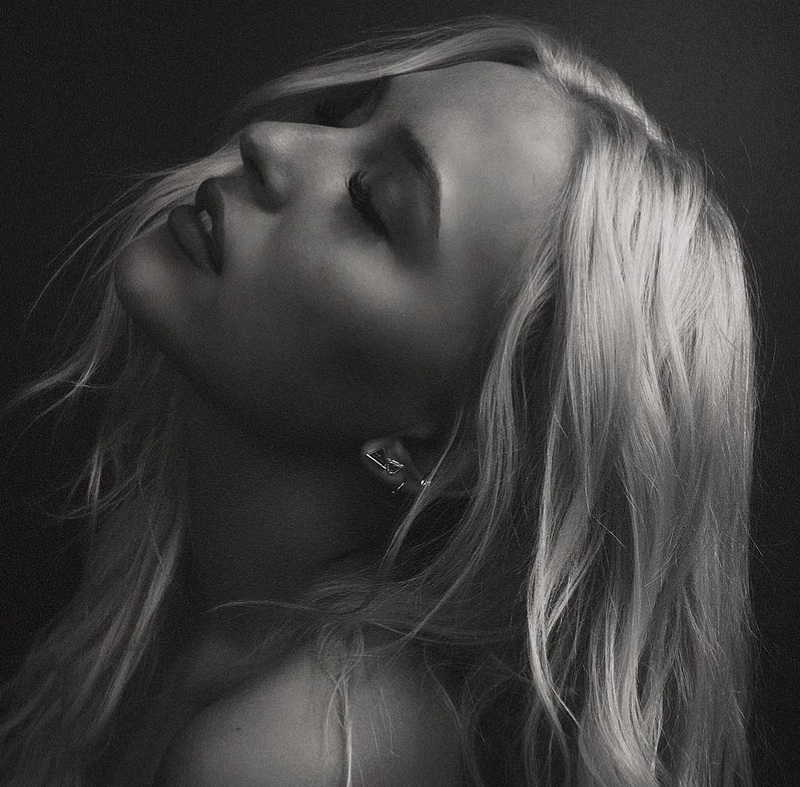 Norwegian singer/songwriter Dagny Norvoll Sandvik, known mononymously as Dagny, has delivered her new promotional single online. “Love You Like That” – which was written by Dagny alongside Michelle Buzz and Jason Gill – is now available via iTunes, Apple Music, Amazon, Google Play, Tidal and all other digital streaming platforms. Dagny’s upcoming project – featuring previous promotional singles “Wearing Nothing” and “More More More” – is expected to arrive early next year via Universal Music Group / Republic Records. The still-untitled project reportedly boasts further songwriting contributions Lucy Taylor, Ross Golan, Simon Wilcox, Max McElligott, Jesse Thomas, Andrew Jackson, Stephenie Jones, Ben Abraham, Ilsey Juber, Nate Cyphert, Caroline Ailin, Jaramye Daniels, Amy Wadge, Danny Parker, and Lauren Christy. On the production front, Dagny has worked with Mattman & Robin, Cass Lowe, Jon Levine, Mark Ralph, The Electric, Fraser T. Smith, Rami Yacoub, Carl Falk, Bastian Langebaek, Justin Parker, The 23rd, Big Taste, Fred Ball, Christopher “CJ” Baran, Jonny Coffer, Tommy English, and Jack & Coke. Stream the audio clip for “Love You Like That” below. 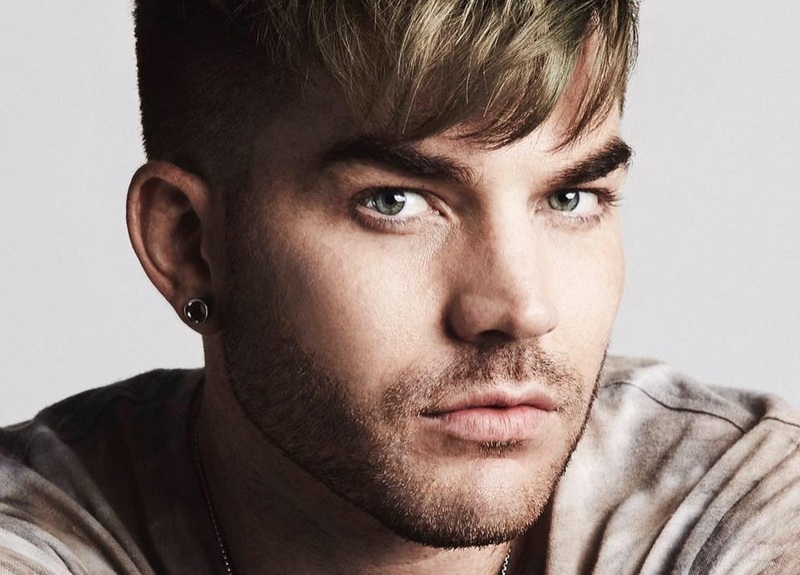 Adam Lambert has confirmed the details for his new single. The American singer/songwriter christened “Two Fux” as the first promotional cut from his upcoming fourth album and will release it on June 30th via iTunes and all other digital streaming platforms. The track was co-written by Lambert alongside Sarah Hudson (Dua Lipa, Years & Years), Ferras Al-Qaisi (Katy Perry, Ricky Martin), Trey Campbell (Allie X, Ella Henderson) and Leroy “Big Taste” Clampitt (RAYE, Era Istrefi). As mentioned in earlier posts, the follow-up to 2015’s “The Original High” is expected to arrive later this year via Warner Brothers Records. The still-untitled collection reportedly delivers additional songwriting contributions from Bonnie McKee (Charlie Puth), Ilsey Juber (Ellie Goulding), Julia Michaels (Gwen Stefani) and Justin Tranter (Imagine Dragons). Among the producers expected to appear on the album are Tommy English (Phoebe Ryan), MNEK (Beyonce), Chris “CJ” Baran (Melanie Martinez), Leland (Selena Gomez), Jack Antonoff (Zayn Malik) and BloodPop (Tinashe). Stream “The Original High” below. 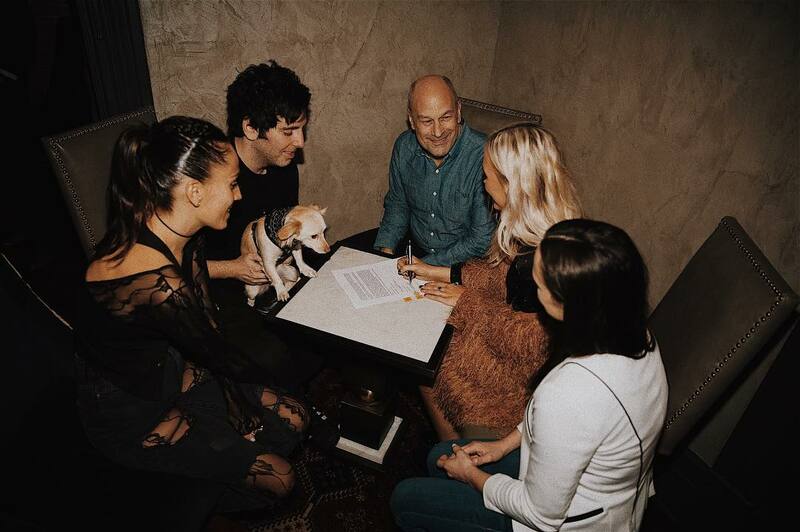 Adam Lambert has enlisted the songwriting and production services of Bonnie McKee and Tommy English for his upcoming fourth album. McKee previously co-wrote “Cuckoo” and “Chokehold” for Lambert alongside regular collaborators Josh Abraham and Oliver “Oligee” Goldstein. Both tracks appear on Lambert’s sophomore studio collection, 2012’s “Trespassing,” which topped to the US Billboard 200 Albums Chart. Meanwhile, English – who is signed to Pulse Music Group – is known for his songwriting and productions credits with BØRNS (“Electric Love”), Dark Waves (“Echo”), New Politics (“Everywhere I Go”), Black Veil Brides (“Devil In The Mirror”) and Makua Rotham (“Lost In Translation”). Lambert’s fourth album, on the other hand, is expected to arrive later this year via Warner Music Group / Warner Brothers Records. The follow-up to 2015’s “The Original Hight” reportedly boasts further productions from Axident (Zedd, Justin Bieber), Big Taste (Maty Noyes, Jake Miller), Leland (Selena Gomez, Rachel Platten), BloodPop (Charli XCX, Ellie Goulding) and MNEK (Ray BLK, Zara Larsson). Other songwriters expected to appear on the highly-anticipated project are Ilsey Juber (Shawn Mendes, Nick Jonas), Sarah Hudson (Dua Lipa, Rita Ora) and Ferras Al-Qaisi (Ricky Martin, Idina Menzel). Stream Bonnie McKee’s 2015 EP “Bombastic” below.